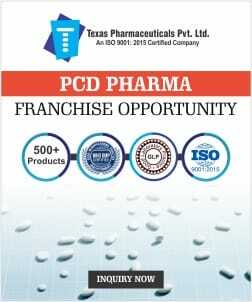 Rutoside Trihydrate Drugs Manufacturers - Looking for manufacturers in India? 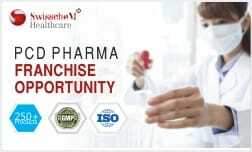 Want to invest in quality Rutoside Trihydrate drugs? Are you looking for a genuine business deal? 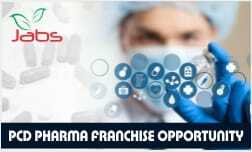 Pharma Hopers is India’s 1st online pharma directory and B2B pharma marketplace. 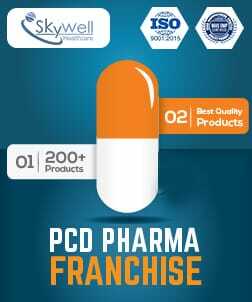 Our platform has more than 50+ pharma drug manufacturers across India. If you are looking for genuine and trustable Rutoside Trihydrate drugs manufacturers, then our platform is the right place for you! 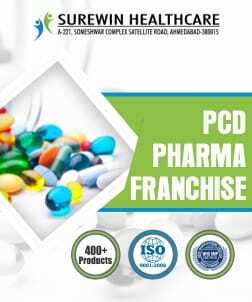 Rutoside Trihydrate is one of the tops demanded pharma formulations currently. It is in good swing across the nation. The drug is majorly available in tablets form. 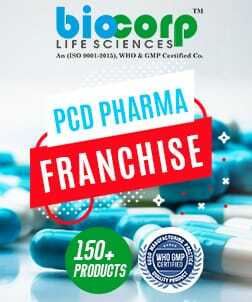 It can help you earn great profits in the pharma business world. 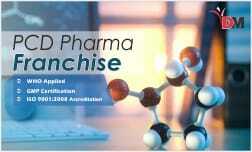 PharmaHopers have registered Pharma Companies who are certified manufacturing firms. 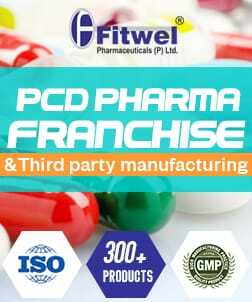 The Pharma manufacturing services include contract manufacturing as well as third party manufacturing. 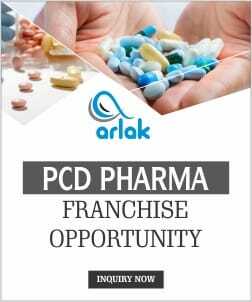 One can choose to be a part of bulk drug production or prescribed drug production. 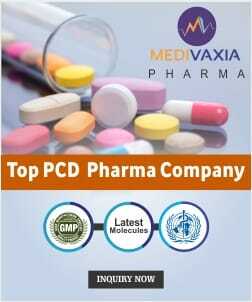 The units owned by the companies are certified by GMP and WHO. 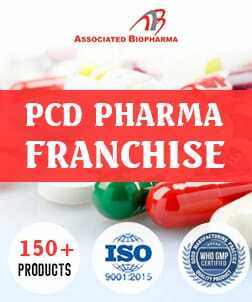 Our platform has some of the best known and reputed Rutoside Trihydrate drugs manufacturers in India. 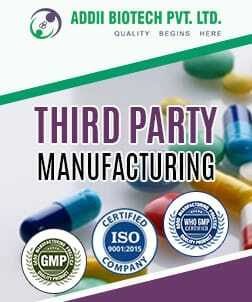 Looking for manufacturers of Rutoside Trihydrate drugs? Are you yourself a manufacturer of Rutoside Trihydrate tablets? You can get registered with us and enjoy great benefits! To talk to our representative, you can call us at +91 7696228822, 9041446655. We charge no consultation fee! 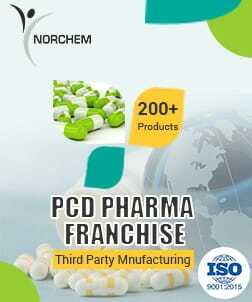 The services of pharma manufacturing are genuine and reasonable in the market here. 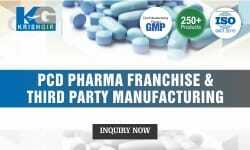 You connect with us by simply emailing us @ enquiry@pharmahopers.com. We will be looking forward to hearing from your end. Rutoside Trihydrate is a phytonutrient which helps prevent disease and keep your body working properly. More than 25,000 phytonutrients are found in plant foods and Rutoside Trihydrate is one of them. Rutoside Trihydrate improves the patient's condition by protecting the body system. 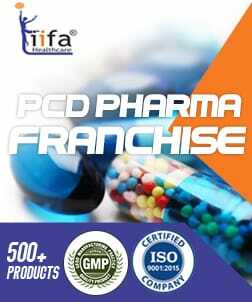 They have been a part of the pharmaceuticals world for long and have been benefitting masses globally. Rutoside Trihydrate is used for treatment, control, prevention, & improvement of many diseases and the related conditions and symptoms. These include Edema in which swelling is caused by fluid in your body's tissues, Inflammation of Traumatic Origin, etc. The side effects related to Rutoside Trihydrate like dizziness, constipation, headache, skin rashes, etc are symptoms which are found in these drugs. These are rare and occur only after a misleading consumption. They have been largely used up by the population owing to the good benefits it is providing. The companies offer superior quality manufacturing services to all its client. The manufacturing units and plants are certified by the World Health Organization (WHO) & Good Manufacturing Products (GMP). 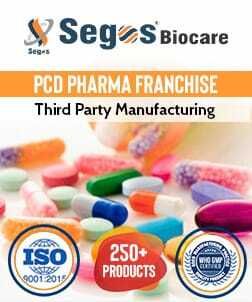 All the Pharma Manufacturing companies are certified with ISO 9001:2008 and the drugs are approved by Drug Controller General of India (DCGI). 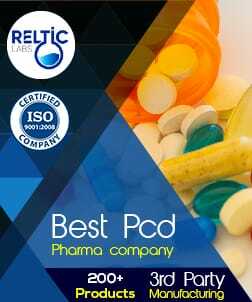 Latest technology like ALU-ALU has been embraced to giver pure tablet formulations of Rutoside Trihydrate drugs. The formulations of Rutoside Trihydrate are reasonable. 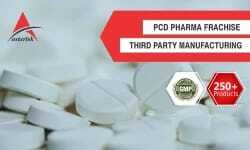 The manufacturing process can take under two circumstances with one being bulk and the other prescribed. This is purely the choice of the clients how they want. 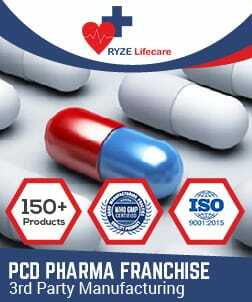 The Rutoside Trihydrate drugs formulations can be found in tablets form. 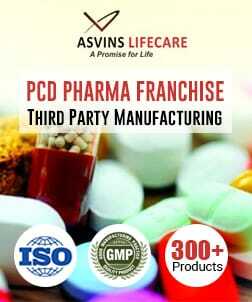 All the drug formulations being made by our manufacturers derive raw materials/ingredients from reputed sources. The stability and balance of composition, purity, durability, and efficacy of each Rutoside Trihydrate drug have been maintained diligently. 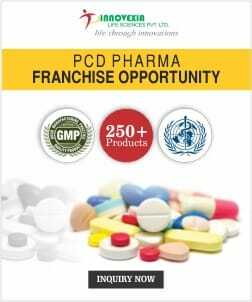 For more queries on the Rutoside Trihydrate drugs availability or any specific Rutoside Trihydrate drug manufacturer, you can call us at +91 7696228822, 9041446655 or simply email us your queries @ enquiry@pharmahopers.com. 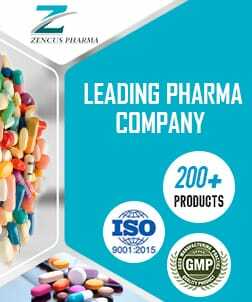 Genuine and trustable manufacturer of Rutoside Trihydrate drugs. 6+ years of the experienced team of experts. 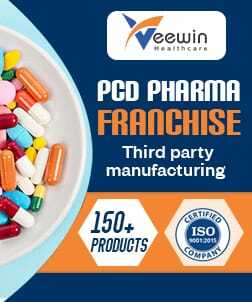 50+ reputed Pharma manufacturing Companies. 1500-3000 approx lead generation annually.